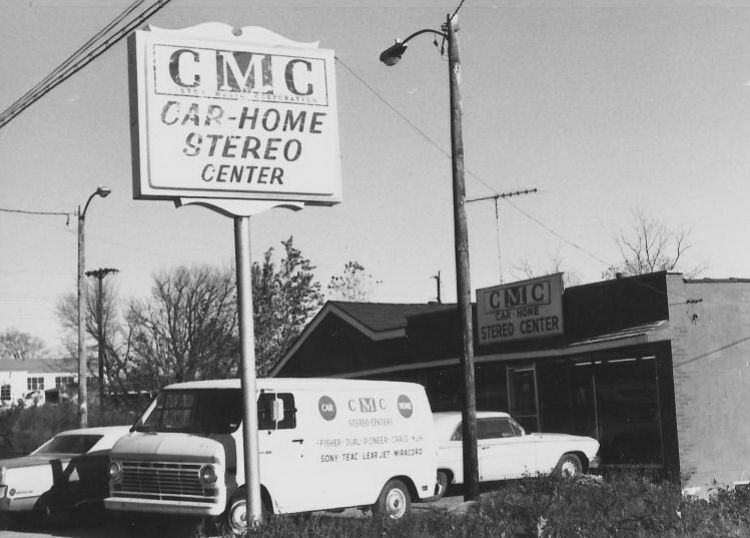 CMC Stereo started in 1964 with a single location in St Louis. CMC eventually spread to eight states before going bankrupt in 1987. There were at least eight locations in the St Louis area. CMC later moved to Crestwood Plaza and this structure now houses the Sylvan Learning Center.